You are still struggling in find an effective and high efficient way to print 3d items, aren't you? You understand the pain of being scared out by shocking prices of large heat transfer machines, don't you? 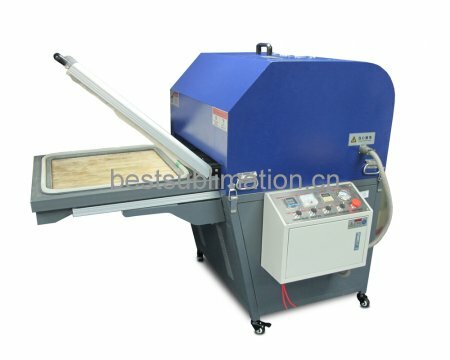 You have been longing for a worthwhile heat transfer machine, haven't you? Save your grumble now! BestSub, with the customer-oriented spirit of innovation, has developed 3 different types of 3D sublimation vacuum machine which incorporate unparallel capability with reasonable costs. 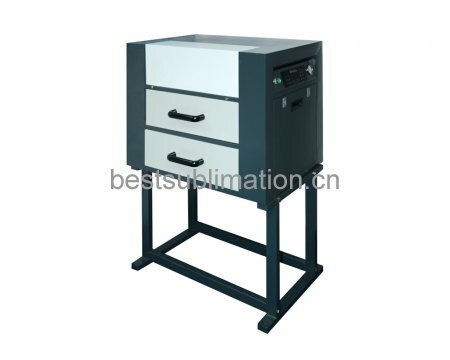 These 3 different 3D sublimation Vacuum machines are designed for consecutive printing via heat transfer. Each of them shares the characteristics of high working efficiency, competitive cost and eco-protection. Besides, they are strongly made user-friendly with clear instruction provided. Being bored by the routine life where everything looks just ordinary? Have you been trapped by normal principles for a long time? 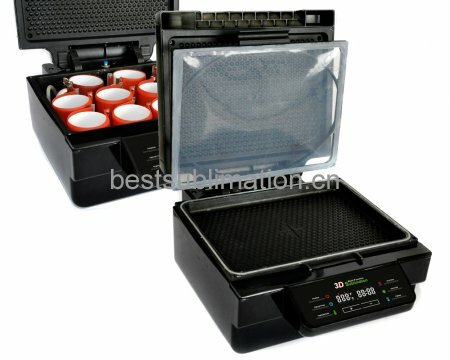 Place orders at BestSub and make this powerful 3D sublimation vacuum machine a promoter of your sublimation business.